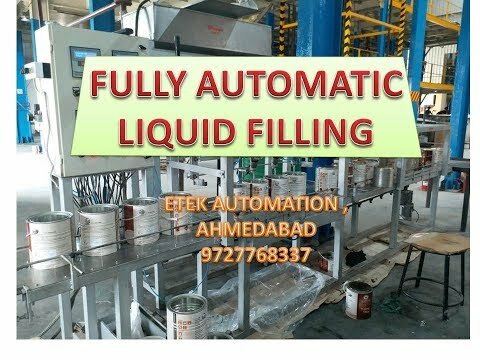 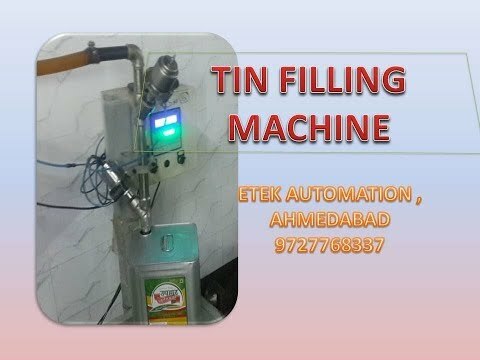 Established in the year 2000, 'Etek Automation%u2019 is newly thriving business entity engaged in manufacturing and supplying Industrial Automation Machines. 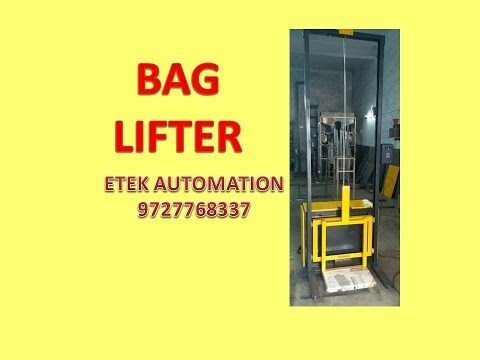 We also render after-sales support for these machines including installation training, on-site support and a user manual. 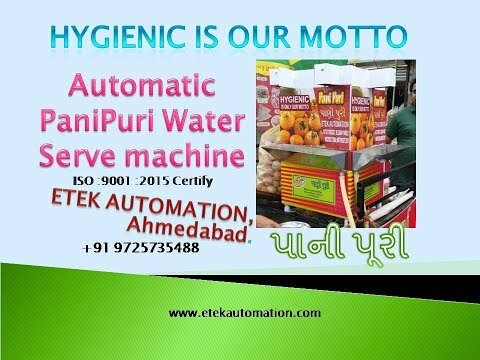 Owing to our ethical business practices and deals, we have set new dimensions in diverse industries.